Spoiler alert! Ryan has claimed another victim on GH — read on to see what her exiting portrayer has to say. 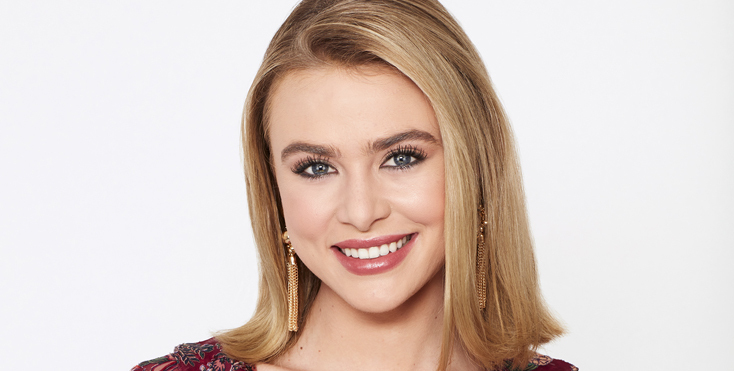 Hayley Erin had hoped to continue playing GH’s Kiki, a role she took over in 2015, after being cast on the upcoming PRETTY LITTLE LIARS spin-off, THE PERFECTIONISTS, which will debut next year on Freeform — but when her filming schedule couldn’t be worked out between the two shows, saying good-bye to Port Charles “was really the only option left,” she tells Digest. And, as viewers now know, Kiki became the latest victim of serial killer Ryan Chamberlain. “It was sort of a cathartic way to leave and move on to my next project, the death of the character that I’ve been playing and loving for all these years,” she says. But if she gets her wish, she’ll pop up in the future as a ghost or in a dream sequence. “ I would love that more than anything,” she enthuses. Erin discusses her emotional last days of work on the GH set, her favorite memories from her run, and much more in an upcoming issue of Soap Opera Digest.